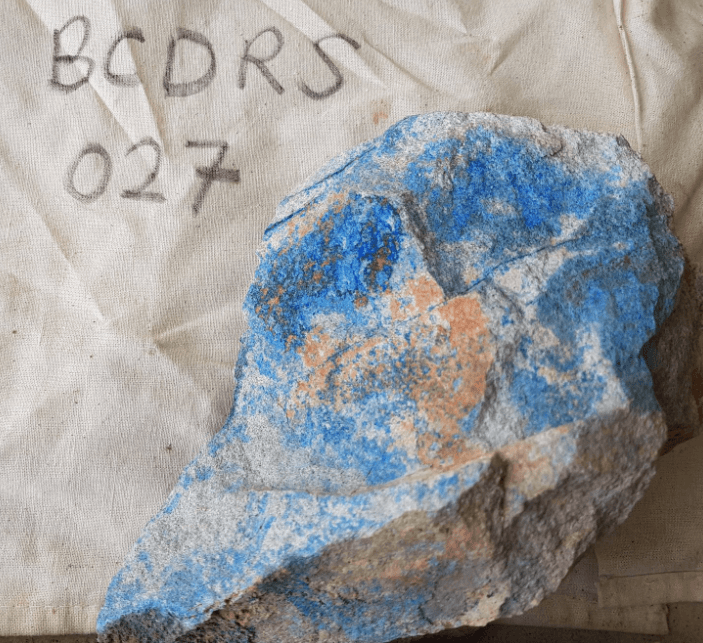 “These results from our maiden soil and rock sampling program at Copper Dome have exceeded our expectations” states Rockfire CEO, David Price. Soil program will be extended to the south to cover second mapped porphyry. Rockfire Resources plc (LON: ROCK), the London-based, Australia-focused copper and gold resource company, has announced that soil and rock samples collected from the Copper Dome Porphyry Copper Project in Central Queensland have returned rock samples up to 23.4% Cu and significantly elevated copper-in-soil values up to 779 ppm Cu. As announced on 26 November 2018, Rockfire has an option to acquire Copper Dome, which expires on 23 May 2019.